The following excerpts are from the recently released book “Forever Blue,” a groundbreaking and comprehensive biography about former Dodger owner Walter O’Malley by Michael D’Antonio, who shared a Pulitzer Prize while reporting at Newsday. D’Antonio delivers a compelling and inside look at O’Malley, shedding new light on the most significant baseball owner of the 20th Century. For an unprecedented 10 years, O’Malley searched for solutions to privately build a new stadium for the Dodgers in Brooklyn to replace aging Ebbets Field. The complex portrait of O’Malley created by D’Antonio is made possible by his unfettered access to the vast O’Malley archive which includes 30,000 documents and artifacts, plus his own independent research and interviews. Working in files that have never been opened to any researcher, D’Antonio found handwritten letters from Jackie Robinson and a wide range of memorabilia—everything from a tiny and valuable Christy Mathewson baseball card, to contemporary records of key events (like O’Malley’s purchase of team stock), to a hand-written letter from Walter to his wife and son, which outlined the financing for building Dodger Stadium. D’Antonio details the struggle with New York officials to assemble land for the stadium in Brooklyn, which O’Malley would have purchased. That eventually led to O’Malley’s decision to move the Dodgers to Los Angeles. 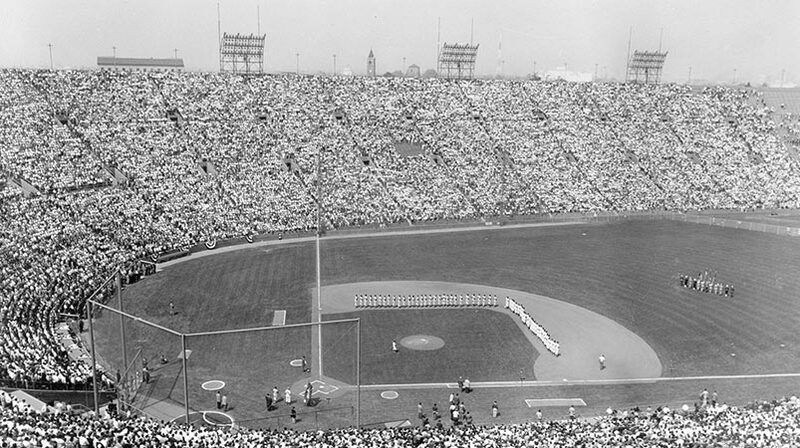 O’Malley’s legacy includes the historic expansion of Major League Baseball westward, bringing the Dodgers to Los Angeles for the 1958 season, making baseball truly national and privately building Dodger Stadium, the first and finest baseball ballpark of the modern era. Also presented are O’Malley’s countless challenges on two Coasts; the love of his life; the modernization of Dodgertown in Vero Beach, Florida including helping to design, build and privately finance Holman Stadium in 1953; and the successful organization he led that won four World Championships. Two polls in December 1999 provide the backdrop for the significance of O’Malley’s career, as ABC Sports Century panel ranked him 8th in its Top 10 Most Influential People “Off the Field” in sports history, while The Sporting News named him the 11th “Most Powerful Person in Sports” in the 20th Century. In addition, O’Malley was inducted into the National Baseball Hall of Fame in 2008, one of only 26 enshrined in the “Executives/Pioneers” in the game’s illustrious history. 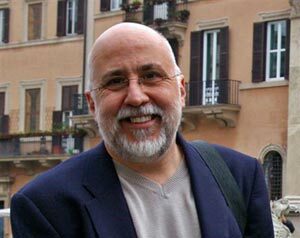 Michael D’Antonio has published more than a dozen books including Atomic Harvest, The State Boys Rebellion, Hershey and his latest, “Forever Blue.” The author of hundreds of magazine articles, his work has appeared in Esquire, The New York Times Magazine, the Sports Illustrated, Discover, and many other publications. He has also written and sold original stories for film, including two—Deacons for Defense and Crown Heights—that were produced and aired by Showtime.